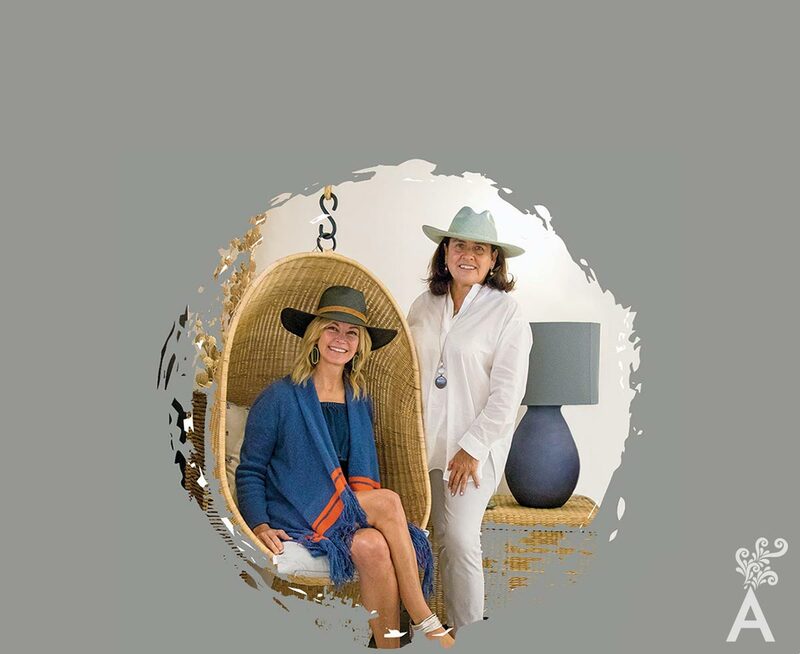 Longtime friends and Los Cabos residents, Mexican Interior Designer Beatriz Redo and her partner, Michelle Trulaske, recognized the need for a boutique that provides authentic, high-end Mexican designed furnishings and art for homes by the Sea of Cortez. As a result, they created Casa by the Sea in San Jose del Cabo. This artistic enclave helps inspire and transform a house into a home by paying homage to contemporary and classic Mexican design. More than 50 Mexican artists are represented. You feel at home just walking into the entrance of Casa by the Sea! Unique in its style, Casa by the Sea is light and airy, not heavy and dark. Every space in the shop is arranged to take you back to its original inspiration, the sea. Following their passion for design and their natural instincts, they scoured the Mexican countryside on shopping trips, down old dusty roads to find the houses where important artisans reside and to the cities for more contemporary designs. From textiles to ceramics to furniture to rugs and lighting, Casa by the Sea honors Mexican artists. Michelle has the most wonderful taste and she always knows very well how-to advice our customers. 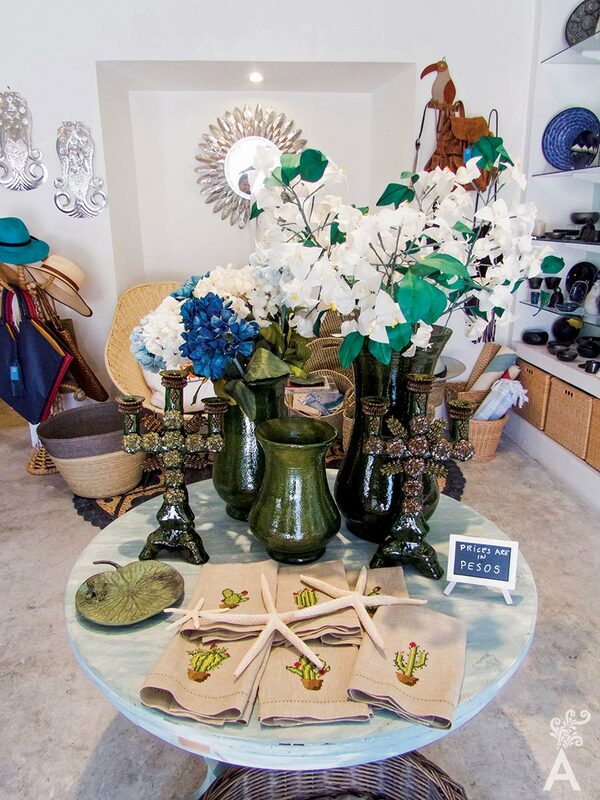 At Casa by the Sea, you can find anything from garden to living room furniture, including amazing mirrors, wall art, glassware, items that are both staples in a home and some unique one-of-a-kind accents crafted in Mexico. If you truly want to pay tribute to Mexican art and history, this shop has the best-curated decor essentials in all of Los Cabos. Mexico is a country with many personalities, and it shows in the culture and art. 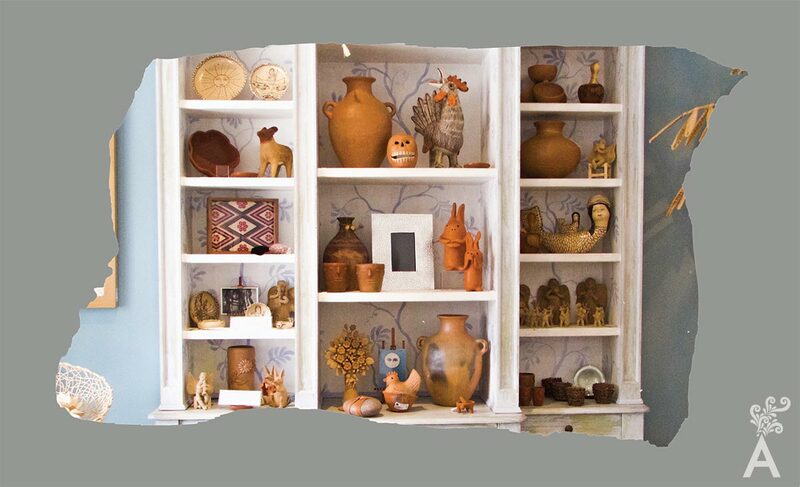 Casa by the Sea exhibits black and red pottery, Huichol art, embroidery, blown glass and many more cultural art findings from Oaxaca, Michoacan, Jalisco, Guanajuato, San Miguel, and Chiapas. What’s more, Casa by the Sea is always committed to fair trade with its artisans who sometimes create exclusive designs for the shop. Additionally, they like to carry sustainable, natural products and work with several area foundations as a way of giving back to Mexican communities. 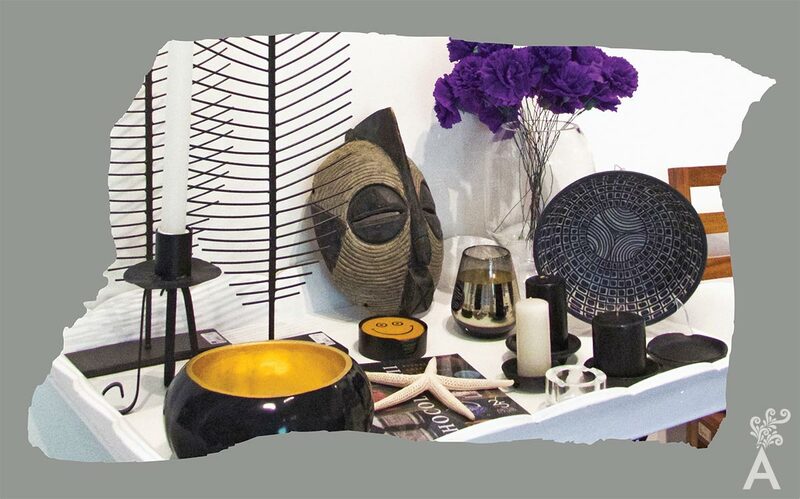 For anybody who is looking for Mexican inspired furnishings and art, Casa by the Sea will leave you in awe.